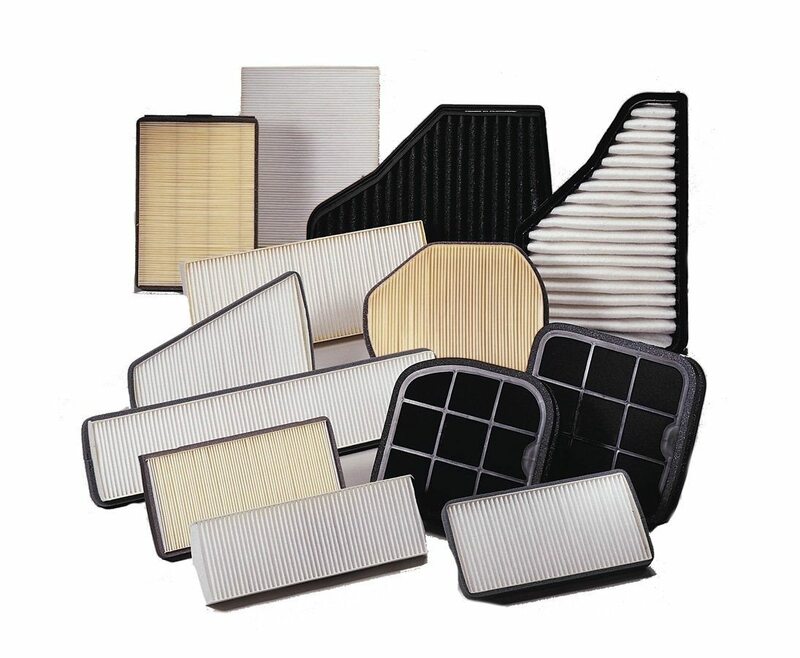 High-efficiency cabin air filters for passenger cars, light trucks, heavy trucks, buses and off-highway vehicles. Trap & eliminate harmful microbes in the filter medium and reduce the opportunity for those microbes to be released into the air of vehicle occupants. WIX fuel filters provide unmatched fuel cleansing performance. 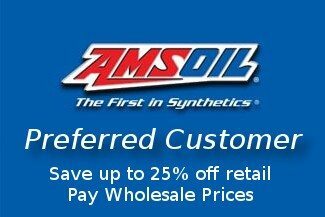 They prevent pump wear, injector clogging, premature engine wear and help boost fuel efficiency. 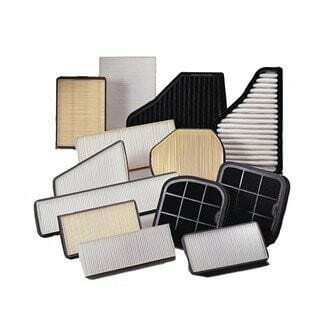 WIX fuel filters offer quick, easy filter replacement, long life and the possibility of extended service intervals. WIX spin-on filters reduce the possibility of improperly installed cover gaskets, and they provide effective, easy draining of excess water on filters equipped with the drain plug. The superior materials, design and construction of WIX fuel filters provide excellent performance under all types of operating conditions. 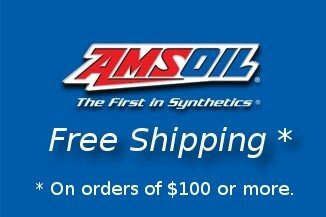 AMSOIL now carries the entire WIX line of high-efficiency cabin interior air filters for passenger cars and light trucks.